Superstar" is a song by fast rising Nigerian afrobeat recording Artiste Doubleknock. 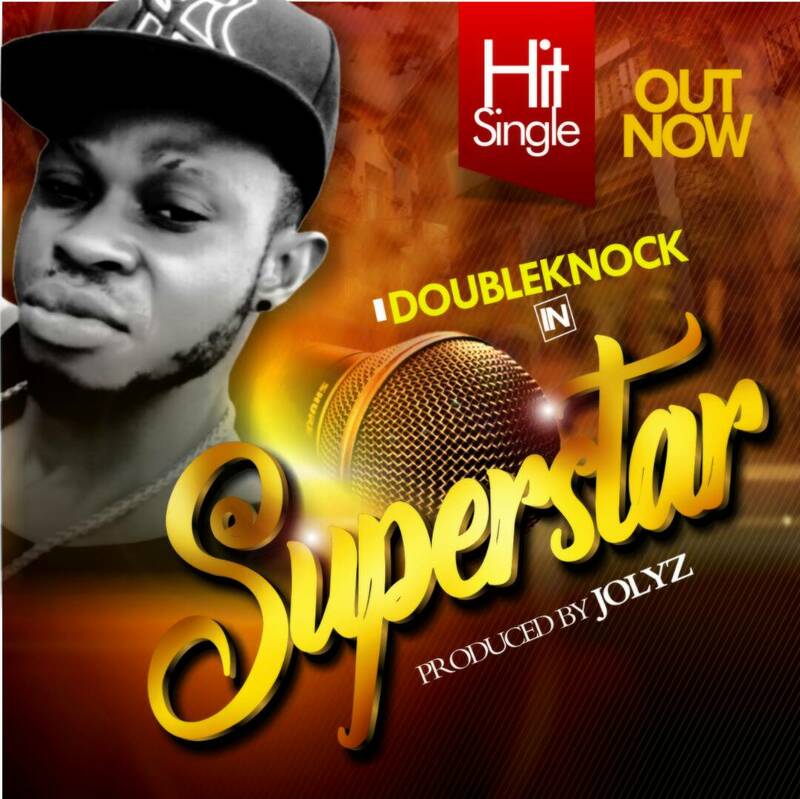 On "Superstar", Doubleknock narrates his truei life story and encourages families and friends especially the mothers, fathers that despite the challenges life throws at one, if you can't survive it, then you must find another way to continue living. The song was produced by JOLYZ (Jolyzbeat).